When my beloved nephew was still a toddler, I got so used that he’s being gawped at "as if he were a circus freak" and I totally hated it. "Children are one thing, they don't know any better. But these are adults. They look at him and their mouths fall open and they just stare. And I think: didn't anyone ever tell them how rude that is?" Kyle has Attention Deficit Hyperactivity Disorder (ADHD) which is considered as a learning disability. "He looks like any other child, but he behaves oddly – for example, he might sit there banging two toys together – and he sometimes makes strange noises." Especially when he was younger, he might have a massive meltdown – at the supermarket checkout, for instance. "I'd feel 300 pairs of eyes on us – all watching us, all judging us for being disruptive and difficult." This is just one of the many things you’d have to deal with and what you are up against when you have a child with special needs: other people tend not to be very kind. Which is particularly awful "because you've already got so much on your plate as it is. The odds seem stacked against you, and if people just gave you a bit of space and support, it would go a long way. But the opposite is more often the case: you're struggling to start with, then people knock you down further. They make assumptions about you, they find you wanting, they treat your child as though he or she is dangerous or badly behaved. It's soul destroying. It's so bad, so hard to deal with, that I have friends with special needs kids who don't even take them out any more." I know my heart for special needs individuals stems from him, seeing how little is expected from him, all while knowing how mighty his potential is. 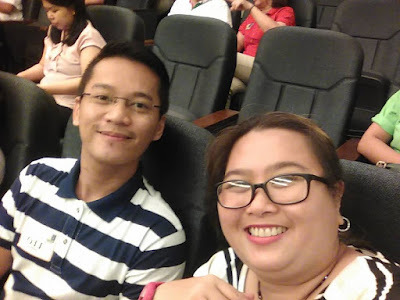 So when I recently got invited to attend the launch of an advocacy film on children with special needs from The Center for Possibilities Foundation inc., spearheaded by its founder, Dolores Cheng, I immediately said yes. During the said launch, Dolores Cheng, a single mom recalls why she had formed The Center for Possibilities Foundation (CFP) after coming to terms with the condition of her own son, Andreas, now 22 years old and diagnosed with Global Developmental Delay when he was three years old. "At the time, there were no support groups available, I didn't know where to go, who to see, where to find what I needed to know. 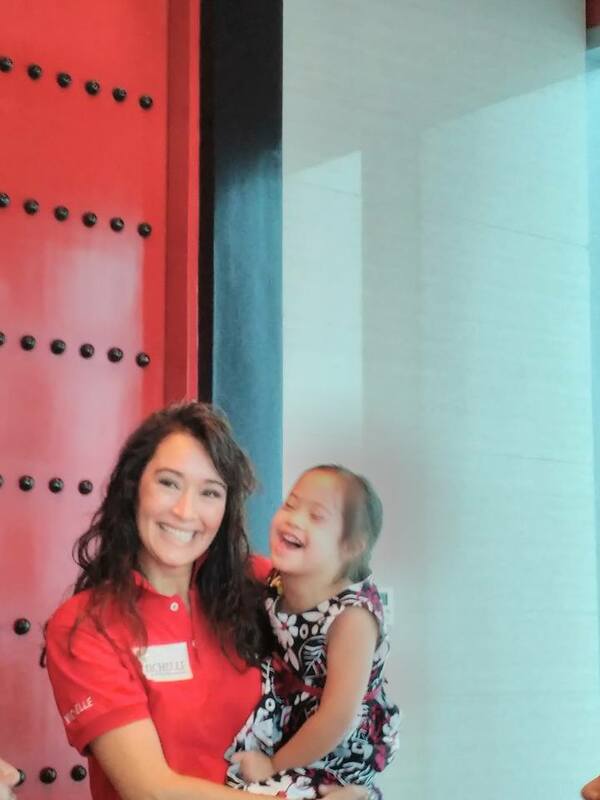 I wanted to understand what it meant to raise a child with special needs. So I figured if i formed a group of my own, I would be able to find some people who might be on the same boat and needed some help," shares Cheng. 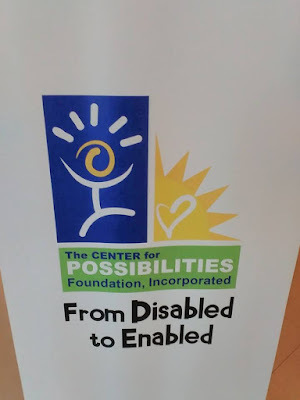 CFP envisions on having a more compassionate society that includes persons with special needs into the mainstream population. And as they say, the rest is indeed history. It's been a decade since CFP has engaged in teaching skills and promoting inclusion in underserved sectors through support groups, literature, film showing, and orientation. From publishing books on persons with special needs to organizing other productive activities of different interests such as sports and the arts, CFP allows persons with special needs to shine. 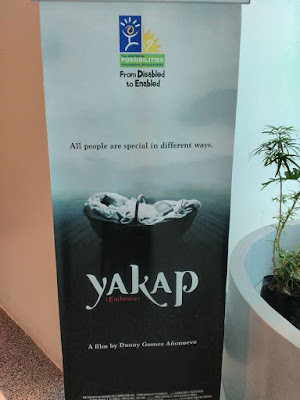 The latests and biggest project to date has to be their advocacy and awareness film called "Yakap." 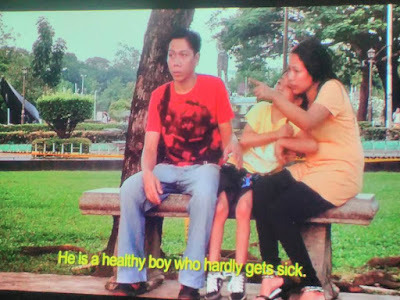 Produced by Dolores Cheng and directed by Danny Anonuevo, the film gives viewers a glimpse into the lives of Evangeline "Gelli" Aventajado, a 4-year-old with Down Syndrome, Aaron Joshua "AJ" De Quiroz, an 8 year old with epilepsy, autism and Global Developmental Delay and Kevin Avelino, a 45-year-old with Global Developmental Delay. 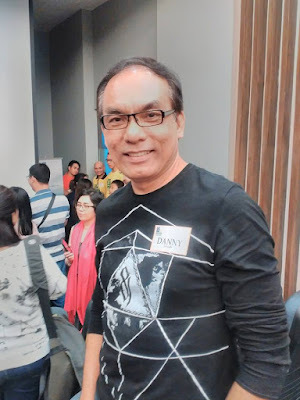 "Yakap perfectly puts what CFP's ultimate goal: the foundation envisions a society wherein embracing our differences becomes normal, a society embraces (Yakap) every individual into the larger community regardless of its ability," says Anonuevo. Many parents worry about what will happen to their children once they are unable to care for them, and CFP helps to create a community that would help minimize their anxiety. Beyond families being able to care for the loved one, there is independence. All special needs or chronically ill still wish for independence, and the opportunity to have a place that is their own. For some it might be a room, but others crave a home of their own. 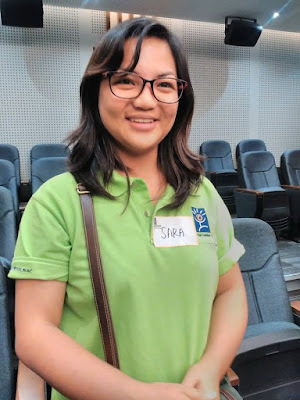 My personal hope is to create a place where many of our special needs community could live, socialize and thrive without the limitations they often face in typical circumstances. Gelli gives her mom a kiss. 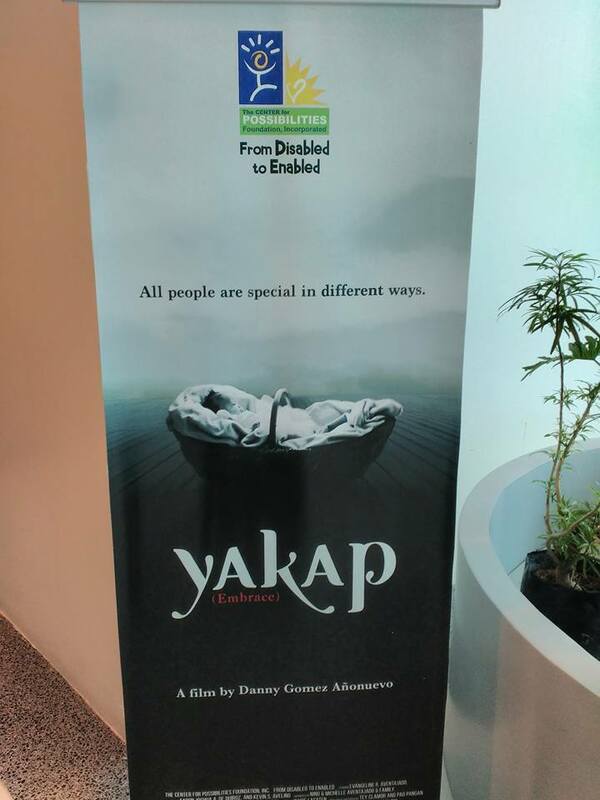 Yakap tells the stories of three persons with special needs from the POV of their own parents. 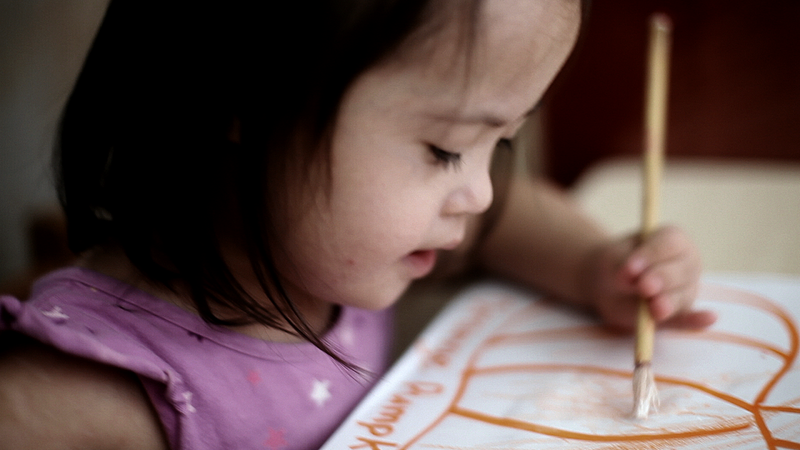 It presents true courage and shares the fact that disability recognizes no boundaries. It could happen to anyone, regardless of their class, religion, and gender. Michelle Aventajado, a mom blogger and mother of Gelli says she used to have fears about how people would treat her youngest daughter. 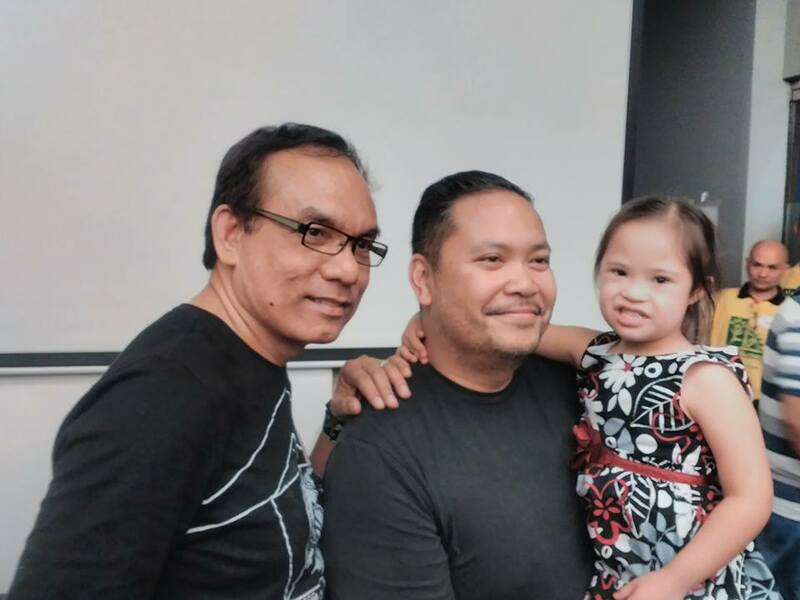 But seeing Gelli as one happy, healthy and sweet kid--she knew with the support of their entire family, Gelli would grow up just fine. Parents play an important role and component in every special person's journey because they are the backbone of their lives. 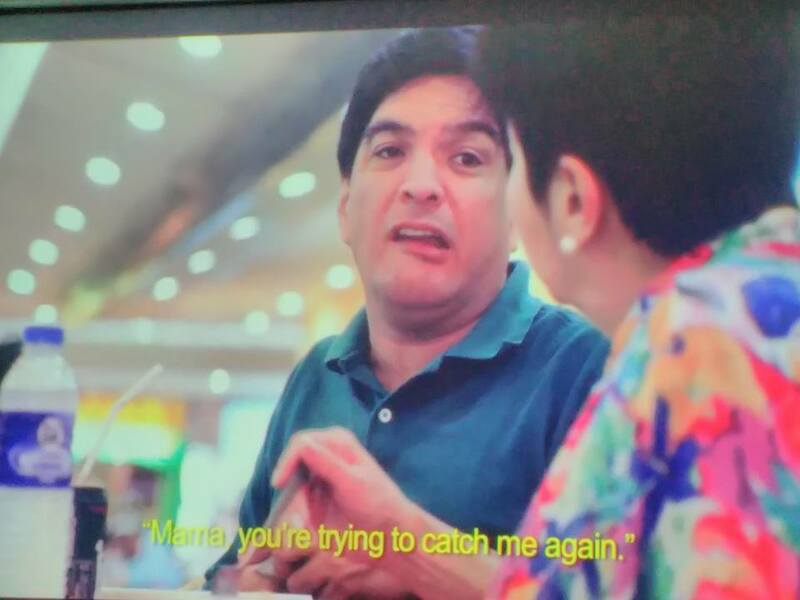 After all, it will be the parents who will have to take care of their special children throughout their lifetime. But the question would always be, "What will happen to my child after I'm gone?" The film tells the story of Kevin, 45, who has global developmental delay but is now working as an assistant in a special school in Marikina. 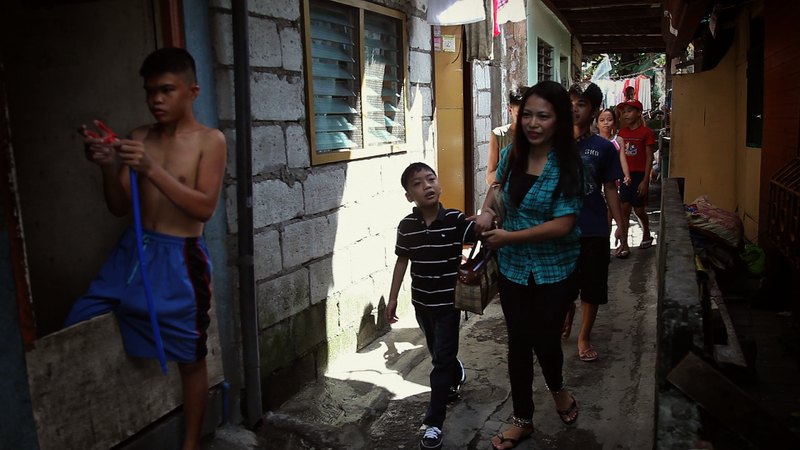 Through his mother's constant care, love and support, Kevin is currently employed and earning money of his own. Meanwhile, AJ is a scholar of a special school in Muntinlupa and now has two younger siblings who will look after their Kuya. "The truth is that it's incredibly tough to have a child with a special need such as ADHD or autism. In many cases, it's a 24/7 job and to have to suffer the prejudices of others on top of that is just too much. 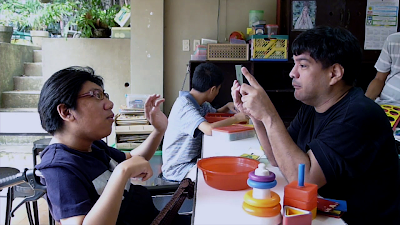 There's a strong feeling that after watching this film, viewers will be much more aware that like any typical children, people with special needs are just as vulnerable." 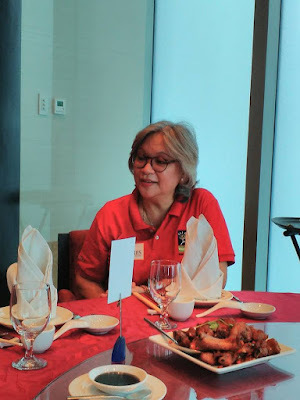 "A little bit of help goes a long way, the CFP hopes to generate awareness about the need to respect the potentials and promise of persons with special needs. I personally believe that it is important to bring this film to as many people as possible." There's a myth that some disorders, such as autism and ADHD, are a fashionable excuse for bad behaviour and bad parenting. Wrong: these conditions are real and disabling and it is terrible that the parents and families of those with them are stigmatised. "You get a lot of people who use words like 'retard' and 'mong' and for some reason that's tolerated, while language that's racist or sexist or homophobic definitely wouldn't be. We've learned how hurtful it is to families where there are disabilities, and now we clamp down on it on the site – and we'd like others to do the same. It really is important. It really does make a difference." CFP wishes to solicit to build and operate Special Education (SPED) Centers for indigent and underserved communities, for children with special needs who are undiagnosed and untreated. CFP's Sagad SPED Center is now in operation. Other SPED centers opening soon would be in provinces like Norzagaray, Bulacan, Tacloban and Sorsogon. 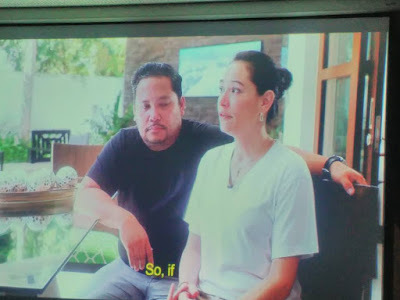 Through this advocacy film, CFP hopes to set up more SPED centers in other remote areas where most people would need it. Another issue they'd want to raise awareness for the government to put place systems and infrastructure that can support persons with special needs. 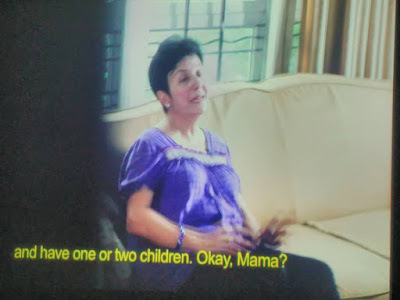 CFP is open to special screenings and donations for their future projects. For more information, please contact their website, www.centerforpossibilities.asia. Contact them at (02) 723-1242 or (0918) 888-159.